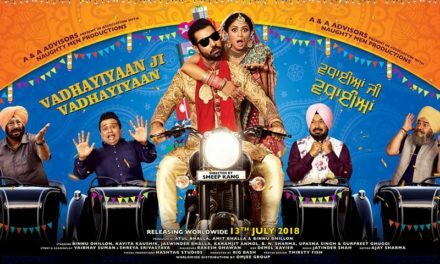 Ammy Virk’s upcoming Punjabi movie Harjeeta trailer has been launched recently. 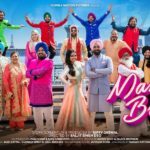 This movie is a biopic of an Indian Hockey player named Harjeet Singh Tuli. He was captain of Men’s Hockey Junior World Cup team 2016. 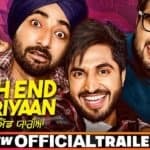 The official trailer of the movie begins by depicting the childhood phase of Harjeet Singh and how this ordinary child turns out to be an incredible hockey player. The upcoming Punjabi movie Harjeeta trailer gives you the glimpse of Harjeet’s personal and professional life. 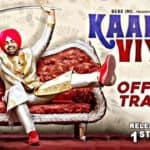 Earlier this month, the makers released the official poster of the film that went viral over the internet due to the strange resemblance of the actor Ammy Virk with Harjeet Singh Tuli. 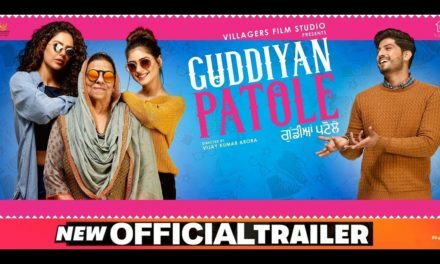 Directed by Vijay Kumar Arora, the Punjabi movie is all set to hit theatres on 18 May 2018. 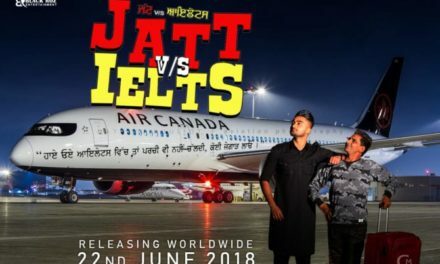 The much-awaited Punjabi movie Harjeeta Trailer has been released on YouTube and we must appreciate the actor Ammy Virk, who really worked hard to get the athletic look. 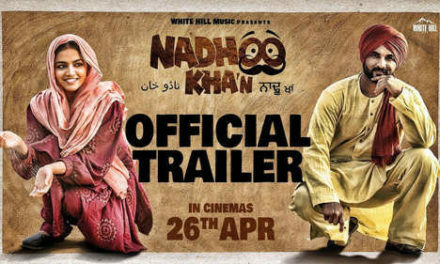 After watching the trailer of the film, it can be said that his hard work and training has been paid off. The trailer of the Harjeeta movie looks quite promising, which shows the journey of an Indian hockey player Harjeet Singh Tuli. The Punjabi movie Harjeeta is based on an inspirational life of Harjeet Singh Tuli. He was captain of the men’s junior hockey team of India and won a gold medal in World Cup 2016. The singer-turned-actor Ammy Virk will be seen playing the lead role as Harjeet Singh Tuli. The actor has undergone a major transformation to fulfill the requirement of the film. Check out the official trailer of new Punjabi movie Harjeeta and let us know how you like it. Click play icon on the video below for watching the Punjabi movie Harjeeta trailer. Our best wishes to the entire team of Harjeeta movie, and let’s hope the movie does really well on-screen. 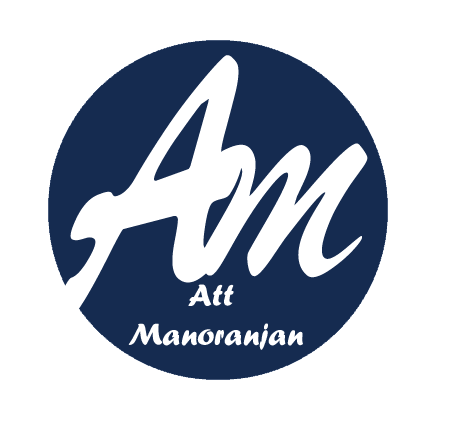 Stay tuned to Att Manoranjan for more information on Punjabi movie Harjeeta.